CEED Hawaii offering early education training and professional development in Hawaii and beyond. CEED Hawaii offers an array of professional development opportunities to support your career as an educator. 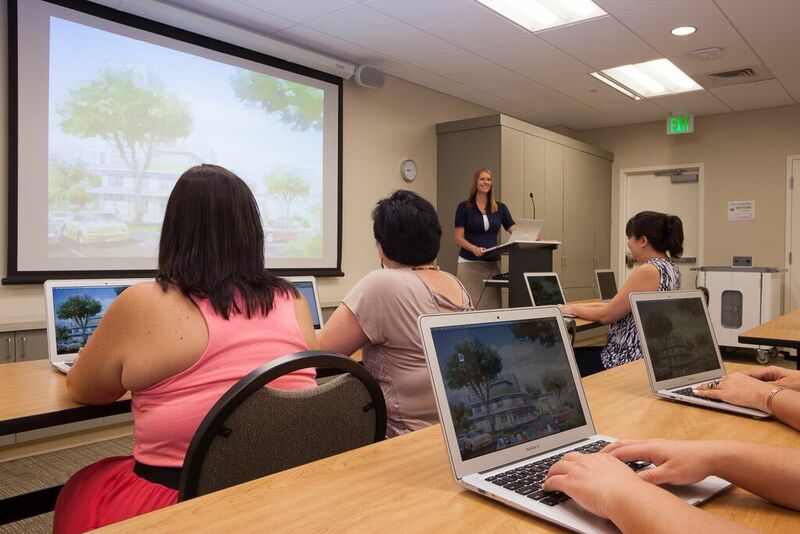 Whether you are just starting your career or a seasoned teacher; in a classroom or a program administrator, CEED Hawaii delivers high-quality trainings and workshops designed for you. Stay connection by signing up for CEED Hawaii’s newsletter today! Operated by KCAA Preschools of Hawaii, the Harry and Jeanette Weinberg Center for Early Education and Development (CEED) was made possible by the generosity and support of many in our community who understand the importance of building a solid foundation for our children.